Our aim is to involve students as far as possible in the analysis and presentation of their own work. If the teacher is the only person giving feedback, the balance is wrong and the students become powerless, with no stake in their learning. Over time, students move forward in their learning when they can use personal knowledge to construct meaning, have skills of self-monitoring to realize that they don’t understand something, and have ways of deciding what to do next. Large-scale assessments are designed to give the system feedback so the system can learn; classroom assessment is designed to give individuals feedback so the individual can learn. Assessing student understanding and providing students with formative feedback on a regular basis is essential to the promotion of student growth and learning. Assessment should provide information to be used in order to help modify teaching and learning. Providing students with accurate feedback also enables them to take responsibility and become more accountable for their learning. 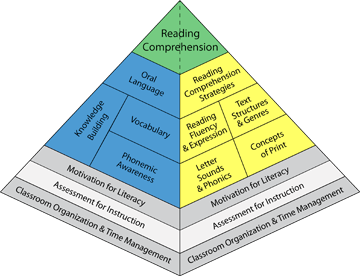 Incorporate assessment for learning into your literacy program with teacher conferences, success criteria, effective recording strategies and formative assessment techniques. Effective feedback, self-monitoring techniques and student self-assessment directly impact students’ progress. When students know how to go about improving, their confidence increases and they experience greater success. Assessment should guide teaching and student learning. 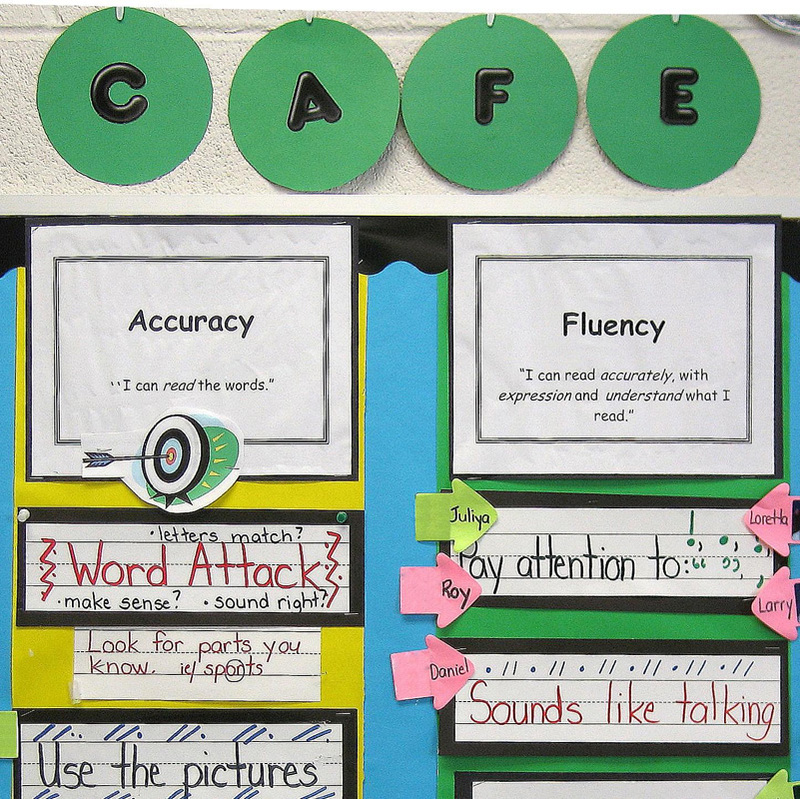 Establish goals with students before beginning a task so that they understand the expectations. Give students numerous opportunities to practice a skill or concept and provide feedback related to the learning goals. Once students have had a chance to build their knowledge, assess their learning and determine their strengths and next steps.